King Ratnam’s ‘Komaali Kings’ is a recently released Sri Lankan Tamil movie filled with humour. The movie pleasantly surprised many, as 50 days later, it continues to be screened in theatres. A man’s mundane life in Sri Lanka, takes a bizarre turn when a distant relative and his family decide to stay with him to attend a family wedding. 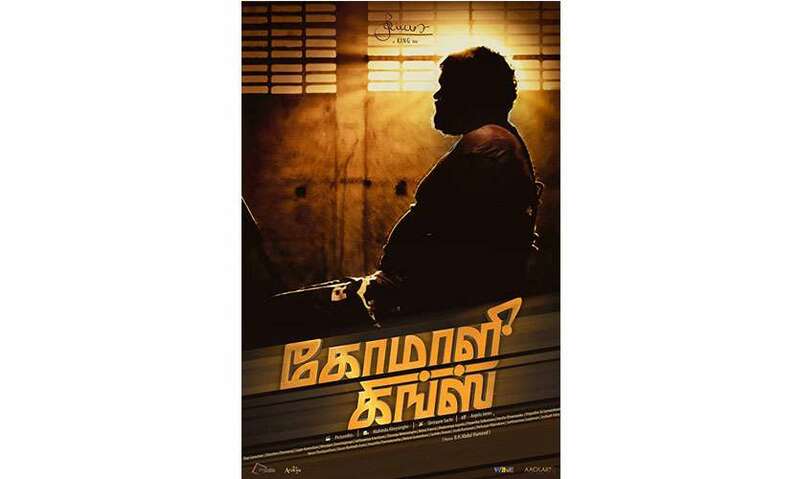 Based in Colombo, the movie dialogues are relatable to the Colombo Tamil who uses the type of slang and grammar spoken by the characters, with sentences mixed with Sinhalese, creating a distinctive style of communication. The movie also highlights the lifestyle of the average Sri Lankan Tamil family who’ve migrated to the Western world. 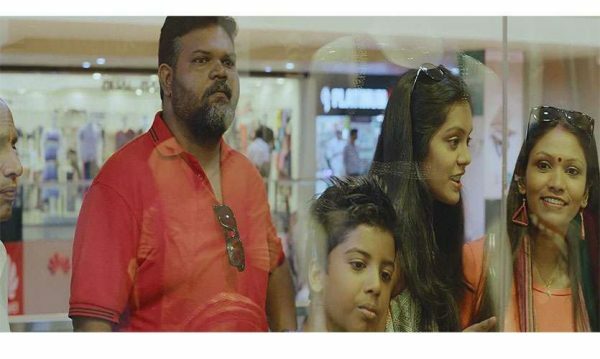 Most importantly, the movie creates a unique identity and culture that is associated with the Tamil community of Sri Lanka, one that has not been given a chance to be expressed and showcased commercially on screen due to the dominance of South Indian cinema in Sri Lanka. Wanting to achieve this purpose, King Ratnam states that he wanted to “prove a point”, by not recruiting the service of Indian cinematographers and crew for this project. 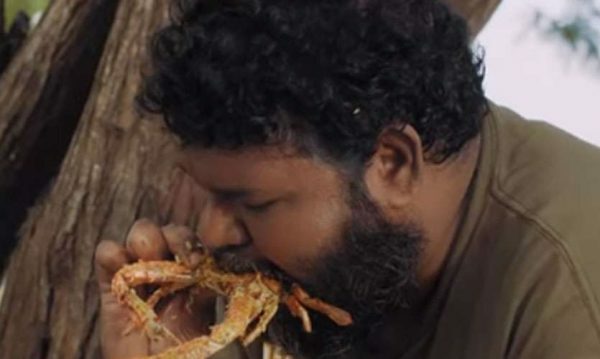 King Ratnam states that he wanted to produce a” laugh at ourselves” type of movie, referring to the Sri Lankan Tamil community and that is exactly what the movie does. Here are seven things Komaali Kings reveals about the reality of the Sri Lankan Tamil community living locally and abroad. The freeloading mentality of a middle-class family who happily awaits visiting relatives from abroad, in expectancy of more benefits such as free trips and meals rather than being acquainted with the people themselves. Of course, this mentality can be found in any community in Sri Lanka, but the movie highlights this in such a way that we SL Tamils can relate to. The visiting family, returning to their homeland and their need to show that they are “living the dream” in the country they migrated to, leaving their own. Most of us have that one uncle or aunty who makes everything in their new country seem better than the third world, backward country they left. Questions such as “Oh, do they have this in Sri Lanka too?” can be very maddening indeed! The real truth behind these families living abroad. Many families who left Sri Lanka either due to the war or for personal reasons aren’t exactly doing what they thought they would be doing in the country they left for. They hardly would want to accept this, and so will live in denial, as they continue to work two to three jobs, slaving themselves in an unknown culture, struggling to live in the cold climate, rather than accept the better, more relaxed life they lived in Sri Lanka. This denial is very accurately depicted through the visiting family, when arriving at an uncle’s flat in Colombo, say that they want their children to experience the reality of a Sri Lankan middle-class family and how they live. The truth being that they cannot afford to stay in a hotel. The middle-class families who think that their relatives who left in search of a better life, are actually living the dream. As status is considered an overly important part of the community, those living here feel their relatives living abroad have a better life than those living in SL in terms of money and social status. The change of names once the families begin a new life in a new country is something that is very common amongst the community. The character’s name Pat is derived from his actual name Pathmanathan; these sort of derivations from a traditional Tamil name to a seemingly high societal English name is something we can relate to. The existence of cultural backwardness of the average Tamil community is shown throughout the movie. One is of the unmarried daughter in her 30s, unable to get married because of her huge dowry requirement. She is also interested in the boy next door, but is unable to do anything about it because of the difference in religion. She is not allowed to have an affair with a boy, as the family has to arrange her marriage. The other factor is the double standards of societal behaviour which is shown through the young Tamil girl who, although lives abroad, and is supposed living in a progressive society, is expected to not have boyfriends, not even associate with boys, not to consume alcohol, party, etc. By adhering to this, she maintains her family honour and traditions. 6) Jaffna aunties and their love of Kaftans! Aunties wearing Kaftans and walking the streets are a very common sight in Wellawatta, aren’t they? As hard as it is to believe it, these aunties do the same in the western countries they’ve migrated to! The true sense of homesickness that many Sri Lankan Tamils feel is very emotionally showcased. Most people would think that because of the ethnic conflict Tamils would jump at the opportunity to bash Sri Lanka and disassociate themselves as Sri Lankans. This might be true with a few, but in general, it is a huge misconception. Many Sri Lankan Tamils, although forced to leave the country, long to return and look forward to visiting on holidays, and this is something I, myself have experienced with relatives. They miss the loved ones they’ve left behind. They long for the isso-Wadey and Achcharu, the Kothu Rotti with a Ginger-Beer. They make regular inquiries about places they once knew in Colombo, the big match fever, or most recently, what seems to be our cricket team’s problem! One might feel like the points mentioned could be associated with any Sri Lankan family. While this can be true, the uniqueness of the feelings of a Sri Lankan Tamil cannot be ignored. 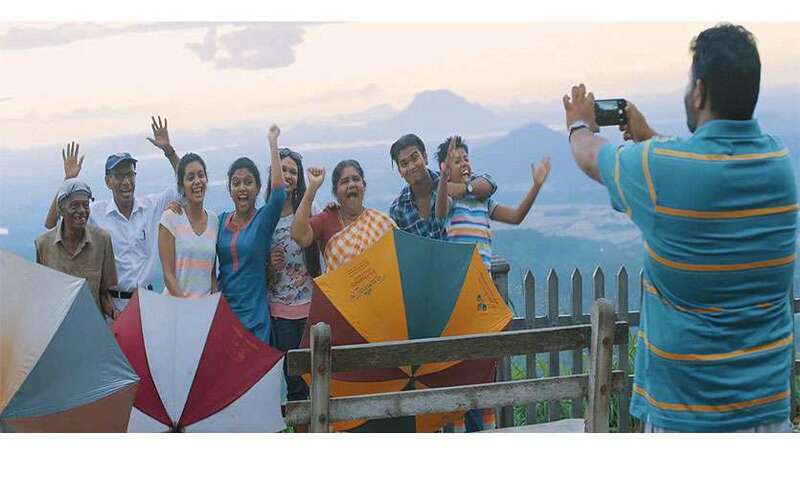 We, Sri Lankan Tamils are fed-up of the misconceptions associating themselves with the South Indian culture, and the producers and crew have tried and succeeded in an attempt to showcase this unique cultural dimension. After all, who are we, but “Simple Sri Lankans”? « Will Maithripala Contest Against Gotabhaya At Presidential Poll? Wll Mahinda Rajapaksa Serve As Prime Minister Under President Sirisena?